Still looking for the right Christmas gift for that hard to buy for person on your list? 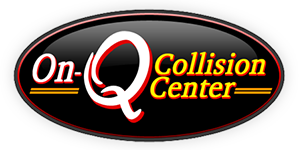 Maybe a gift certificate from On-Q Collision Center would be the perfect present. Do you know someone who wants to get their car repaired and just can afford the repair? Do they maybe have a really high deductible and can't quite swing it? Do they like to keep their car really clean and a complete detail package would fit their personality really well? Maybe they have children and no time and would just really appreciate having a clean vehicle again? Does that special deer hunter in your family want a bed liner in their truck to protect it during hunting season? Do you know someone who does a lot of construction projects on their house and want to protect the bed of their truck? Do they have pets and would just love to have all the hair removed from their vehicle? 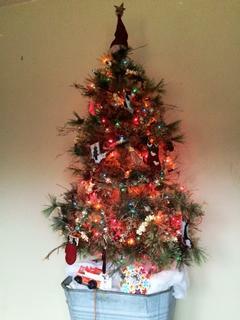 There are so many ways to use an On-Q Collision Gift Certificate. Stop out and pick up one for any dollar amount. We would love to help you with the perfect gift for that hard to buy for special person on your list.